Part of the Bijou Signature Collection. 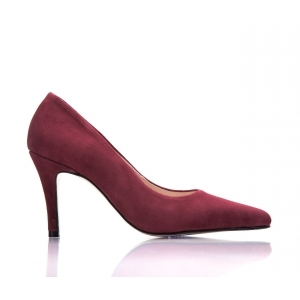 Margot is your classic high heeled court, with a short pointy toe. 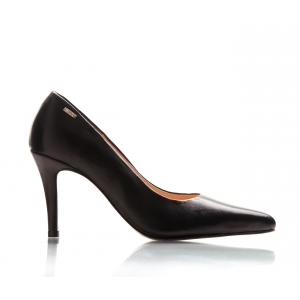 Crafted in the finest Italian leather, this shoe is the perfect finishing touch to your wardrobe, whether for business or pleasure. 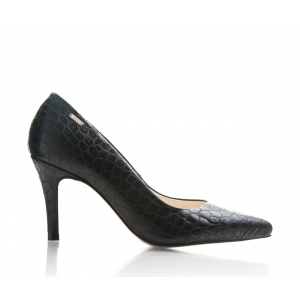 As it has a short pointy toe, you may want to order one size up, just to give your toes a bit of wiggle room.